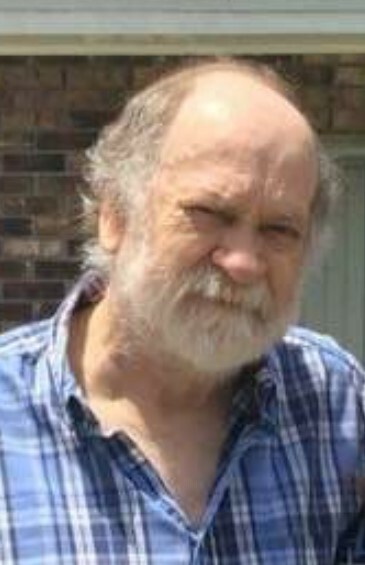 Dennis Wayne Jones, 60, Lynn Haven, Fl., previously of Atchison, Ks., died on Oct. 24, 2018. He was in the company of his fiancee, Mary, and family at Flowers Hospital in Dothan, Al. Born in St. Joseph, Mo. to Darrell and Evelyn (Phillips) Jones, he was an avid Chiefs and Mizzou fan. He also enjoyed Nascar, slot cars, and tinkering with lighting and police scanners. Dennis leaves behind his fiancee, Mary Burkett, his sons David & Alice Jones, Leavenworth. Brian & Jennifer Jones, Sugar Creek, a sister Linda & Mike Dean, Chandler, Az Step children Timothy Jackson, Evan and Kim O’Connell of Lynn Haven. 2 grandchildren Evan Jones & Jessica Haller, and many nieces and nephews. Dennis had a large extended family in the Panama City area.